BEST WISHES IN THE NEW YEAR, RICH! Busy packing to ‘escape’ from the demands of social networking for a few days. When I return, I shall strive to fulfill my goals of writing. Thanks for the encouragement!! Thanks so much for the feedback, Charlotte! Sounds to me like you’ve made the personal commitment. If this nudged you along, that’s great! 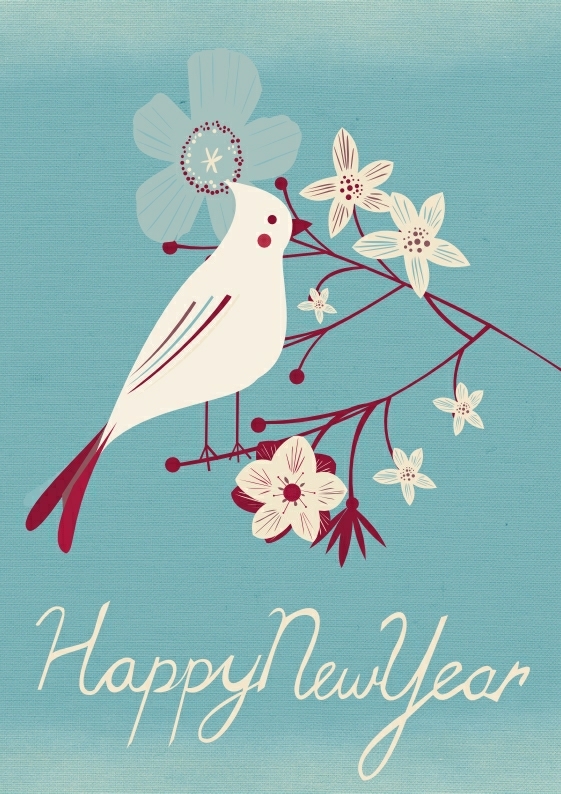 Wish you the best for 2013! Happy New Year to you, Doris! Happy New Year Rich! You accomplished so much in 2012. May 2013 be even more fruitful! Echoing your sentiments! HAPPY NEW YEAR, Rich. Hope your 2013 is all you want it to be. Thank you, Billy Ray – Wishing you the very best for 2013 as well!